Hey lovelies, happy Fashion Friday! I am in Toronto Canada this weekend for my Mom’s 70th birthday party! 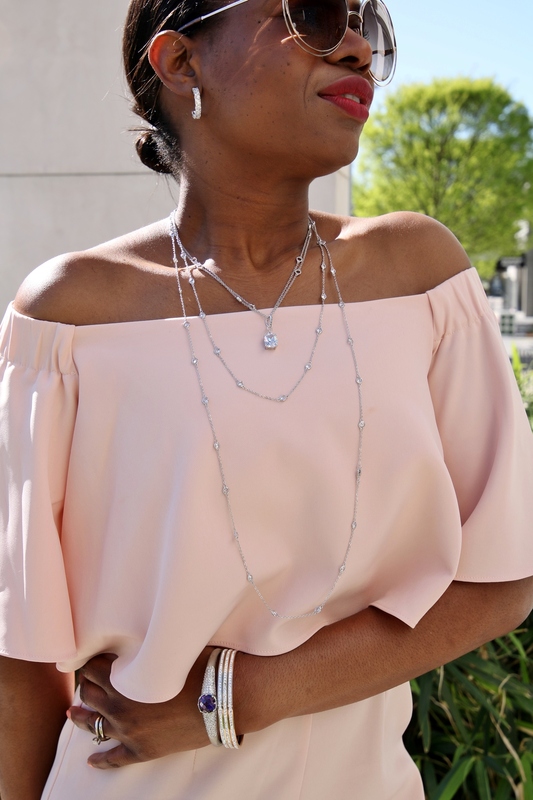 I plan on having a fabulous weekend, so I figured I’d end the week with this fun and flirty outfit featuring fabulous jewelry by Misayo House. 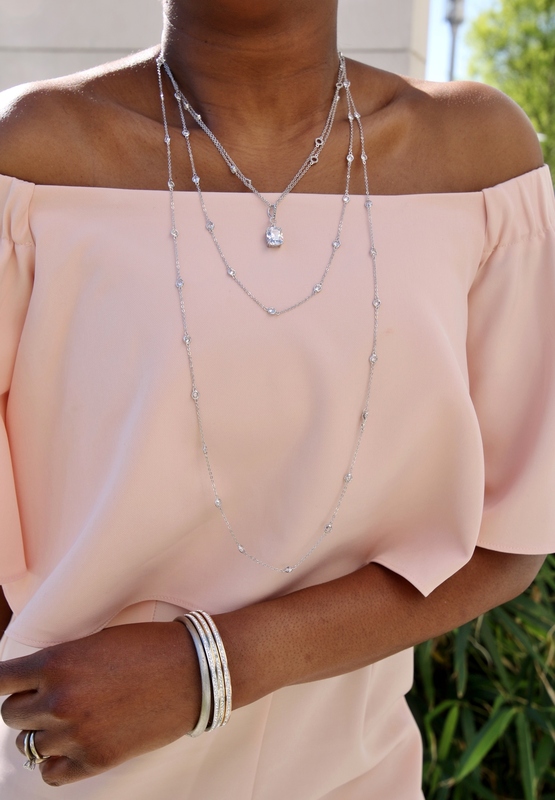 Show off your pretty shoulders this week and have a lot of fun! 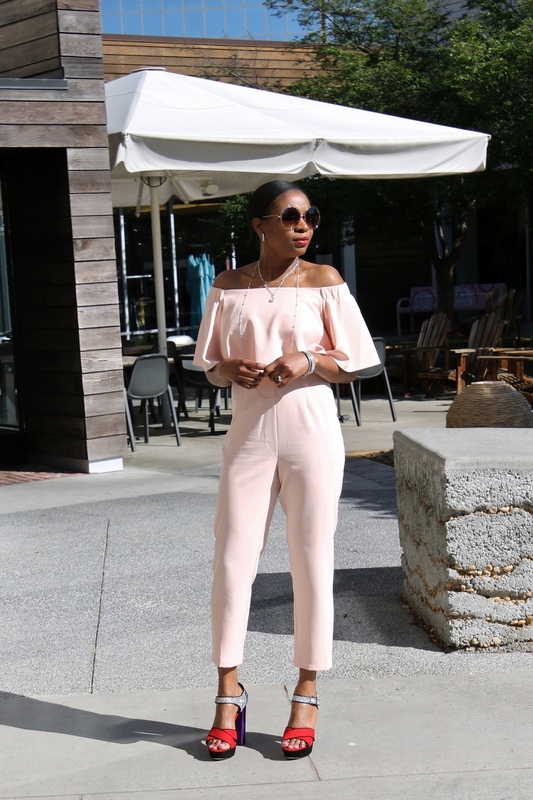 Don’t forget to click on the links to shop more off the shoulder looks.